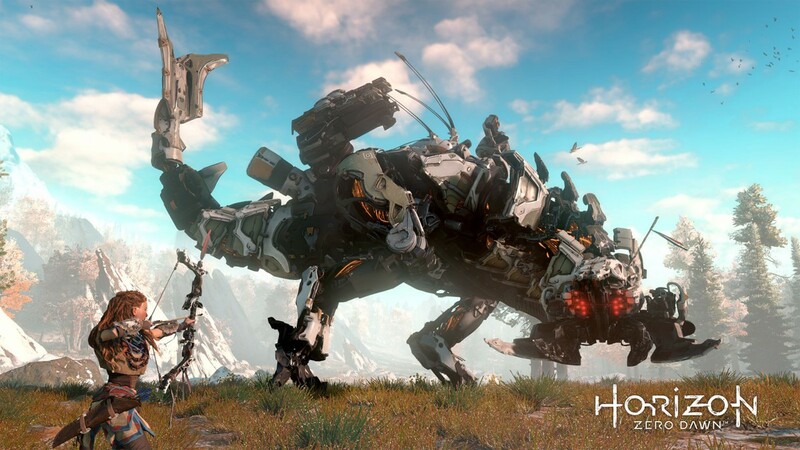 E3 2015 - Guerrilla Games reveal new IP, Horizon: Zero Dawn - features ROBOT DINOSAURS - Use a Potion! The game looks insane and a radical change from what we’re used to from Guerrilla Games. Good on them – I think they have another hit on their hands here and I can’t wait to see more from Horizon: Zero Dawn and it’s robot dinosaurs. We should see more soon and the game is due to arrive some time in 2016.